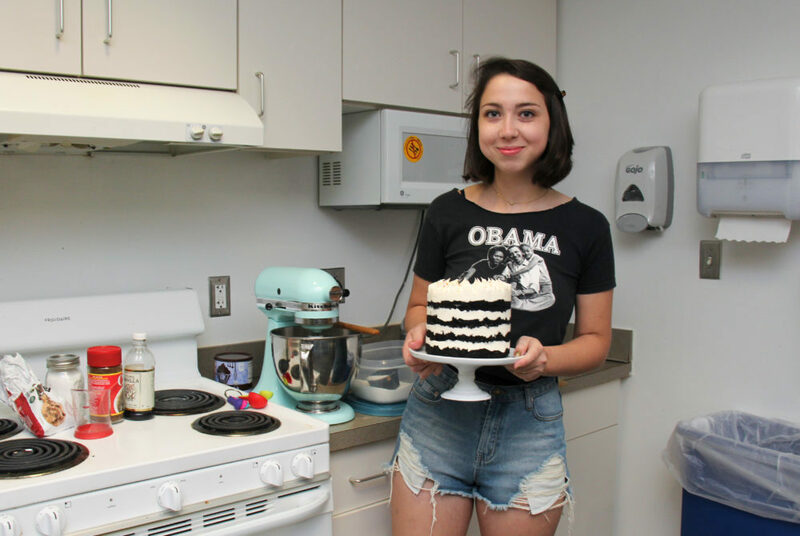 Freshman Lena Geller now operates her cake decorating and catering business, Lena’s Lunchbox, out of the kitchen in Potomac House. 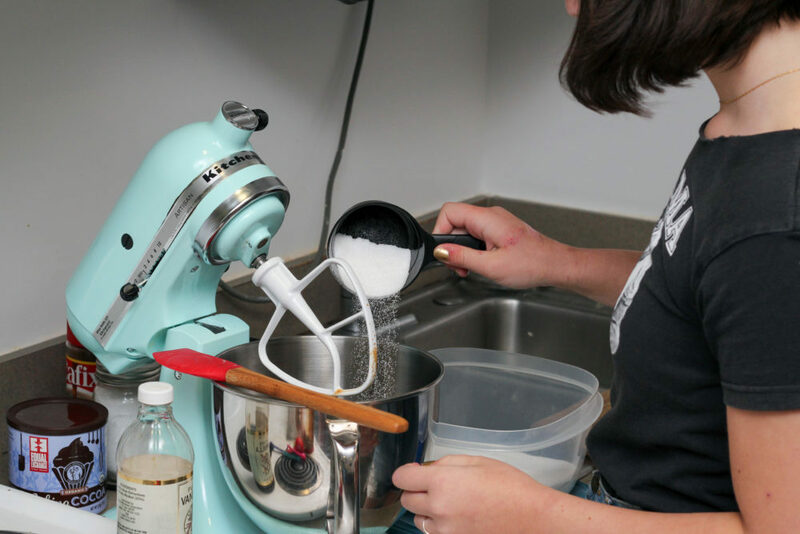 Lugging her cake pans, stand mixer and ingredients down the stairs from the second floor of Potomac House, freshman Lena Geller now operates her cake decorating and catering business, Lena’s Lunchbox, out of the kitchen in her residence hall. Lena’s Lunchbox is a custom dessert company and food blog that Geller created in her hometown of Durham, N.C. when she was in high school. She is continuing the baking company, which Geller operates on her own, out of her freshman room and offers various desserts, like extravagant cakes made with fondant that can take more than 10 hours to create or simpler cakes with insults written in flowery handwriting. “People don’t realize that it’s more than baking and flavors. I try to prioritize flavor, but it is so much sculpture and painting and frosting and mixing colors,” she said. The non-custom cakes on her website take around 30 minutes to make, while others – like a cake made to look like a stack of pancakes or an anatomically accurate heart cake she crafted for a cardiologist’s retirement party – can take a full day, she said. That particular cake inspired her to start baking custom organ cakes, like brains and lungs. Geller said she typically gets about 15 orders each month and spends about 30 hours a week on her business at home, making custom cakes for weddings, bar and bat mitzvahs and other celebrations. She also caters for these events with other baked goods, like cookie dough stuffed brownies, salted caramel pretzel blondies and a variety of cookies. The non-custom cakes on Geller’s website take around 30 minutes to make, while others – like a cake made to look like a stack of pancakes or an anatomically accurate heart cake, which she once crafted for a cardiologist’s retirement party – can take more than 10 hours. When Geller was young, friends at school would always ask what was in her lunchbox, because it was often filled with homemade desserts. By age 13, this question led to her to create a food blog, Lena’s Lunchbox, which Geller said blended her “passion for baking with her love for writing and photography.” The next year, she transformed the blog into the business. “I decided to start selling my cakes and cookies and other treats because I was just baking everyday and giving them out for free,” she said. Geller’s already made two cakes since school began. One was a wedding cake, and the other was for an architecture firm, which she made in the Potomac House basement kitchen. Before outside groups reached out to Geller, her friends and family motivated her to begin doing this for events. A standard six-inch round cake starts at $30 and feeds about 12 people, she said. Geller is the sole employee of her business. She sculpts, designs, bakes and delivers cakes, as well as handles the finance and marketing aspects of her business. 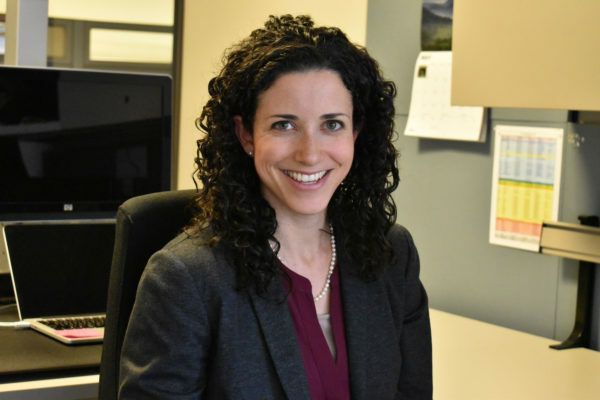 Geller has only been in Foggy Bottom for about two weeks, but she said she aims to spend about 15 hours a week on her business and might end up hiring someone this year, depending on how the business goes and how busy she is after starting her first year of college. 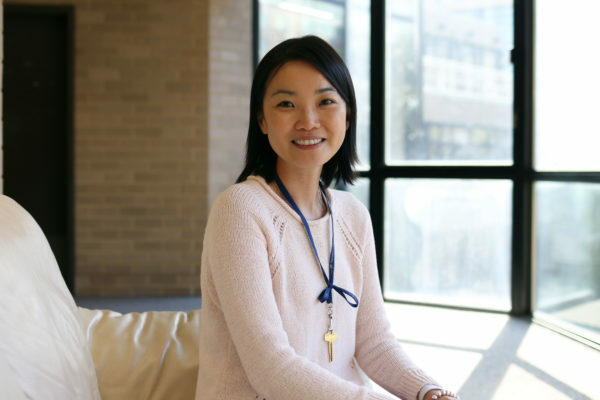 When it was time to apply to colleges, she said she considered going to culinary school but wanted a “more conventional” education. Gellar said she is self-taught and never attended trainings or baking classes. Since starting her business, Geller won an award last year for photographs of her cakes from Foodelia, an international food photography competition, and baked a cake with famous food blogger Molly Yeh – of My Name is Yeh – that appeared in Vanity Fair. This article appeared in the September 11, 2017 issue of the Hatchet.